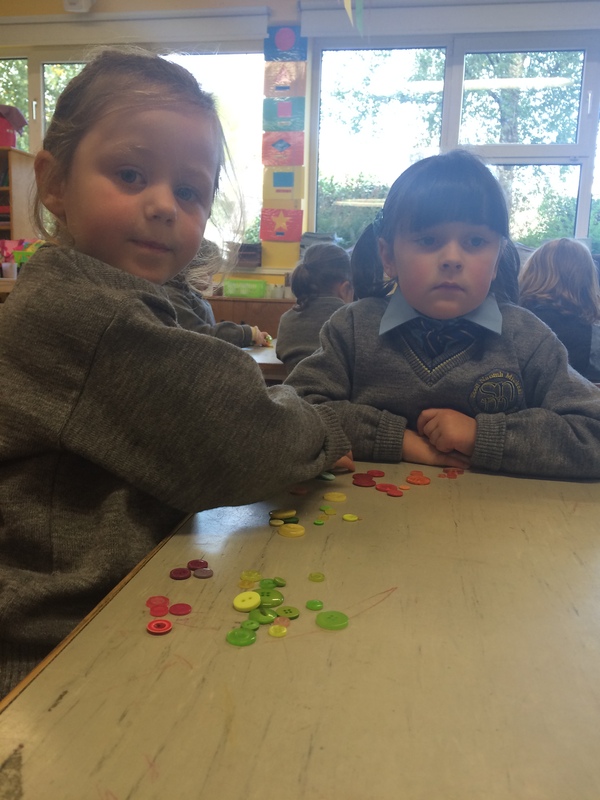 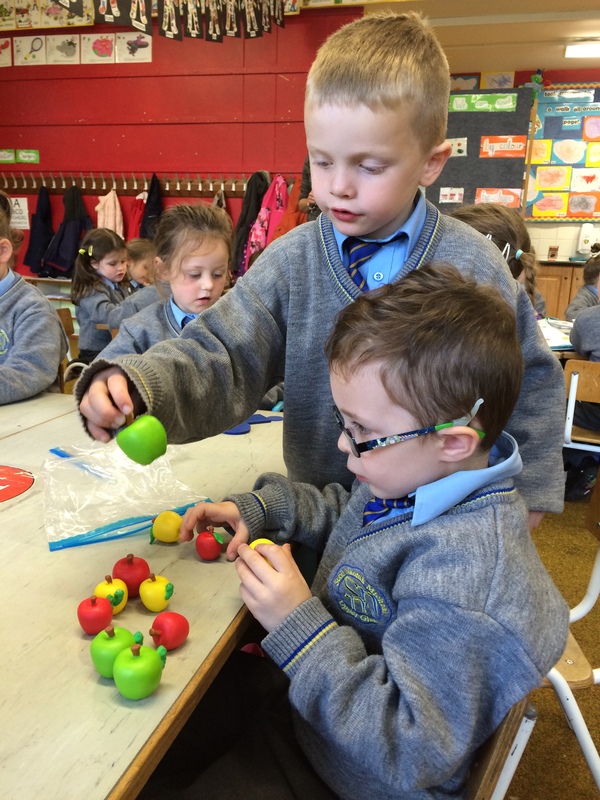 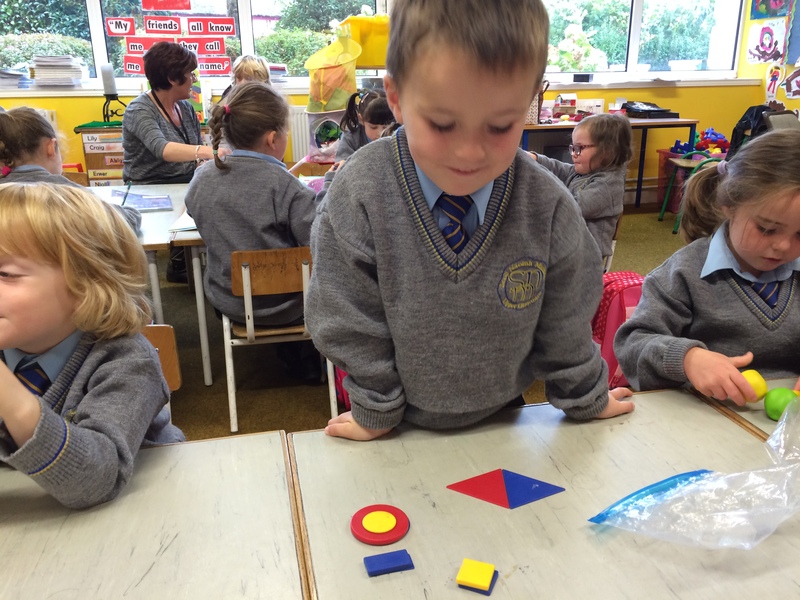 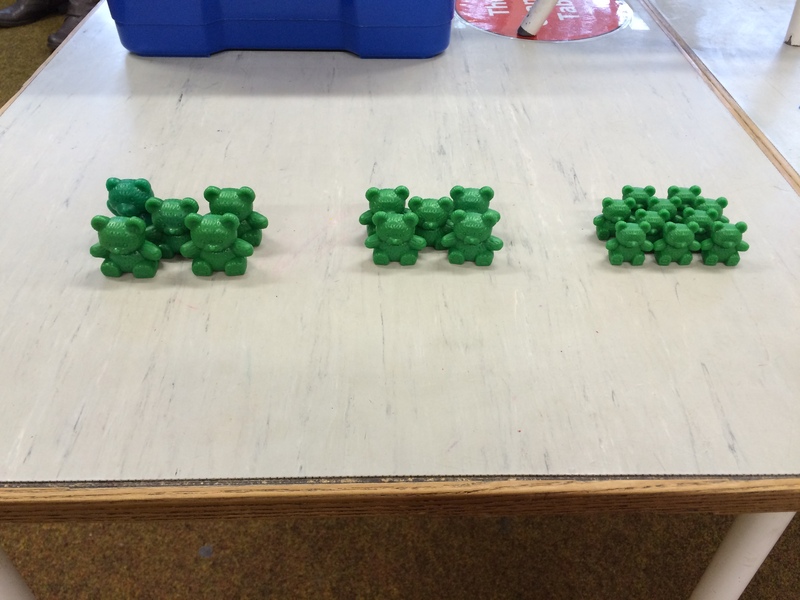 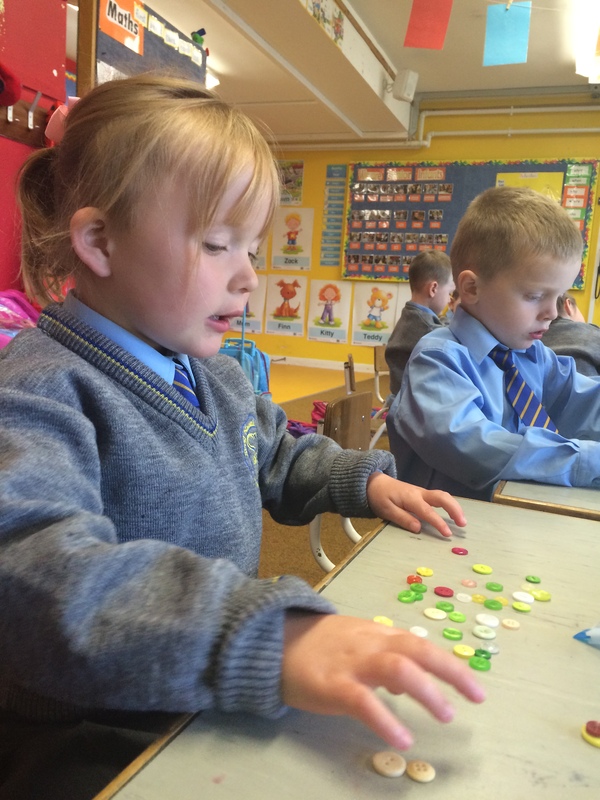 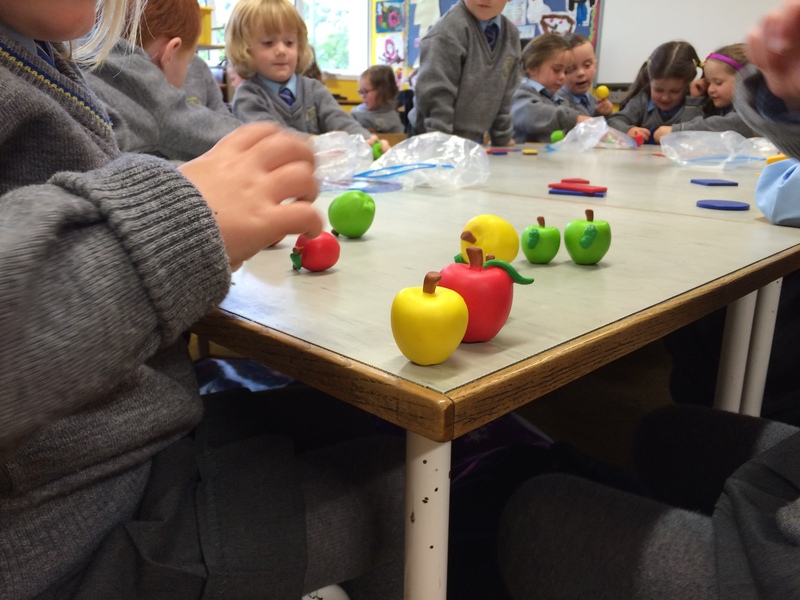 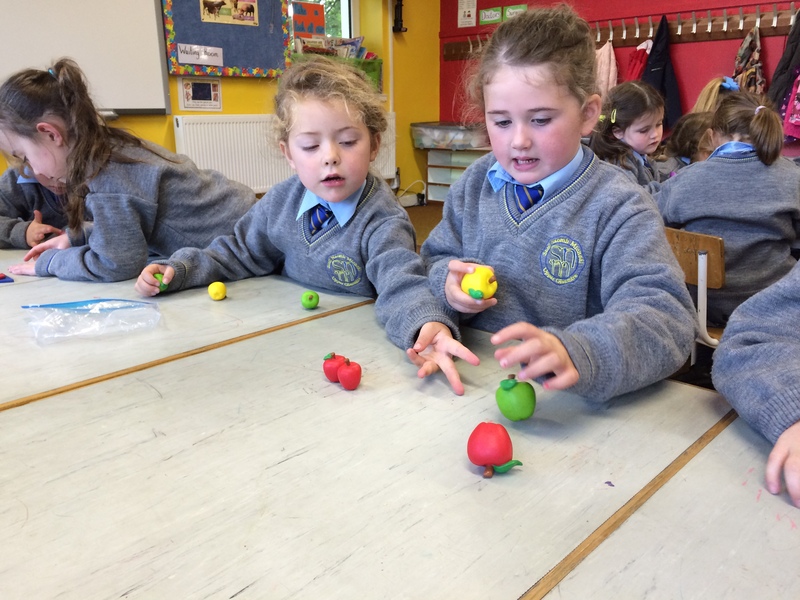 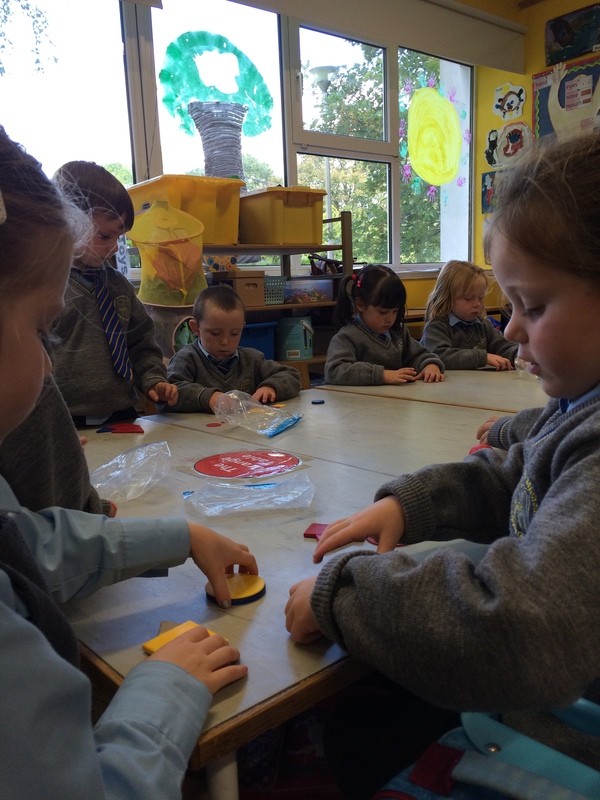 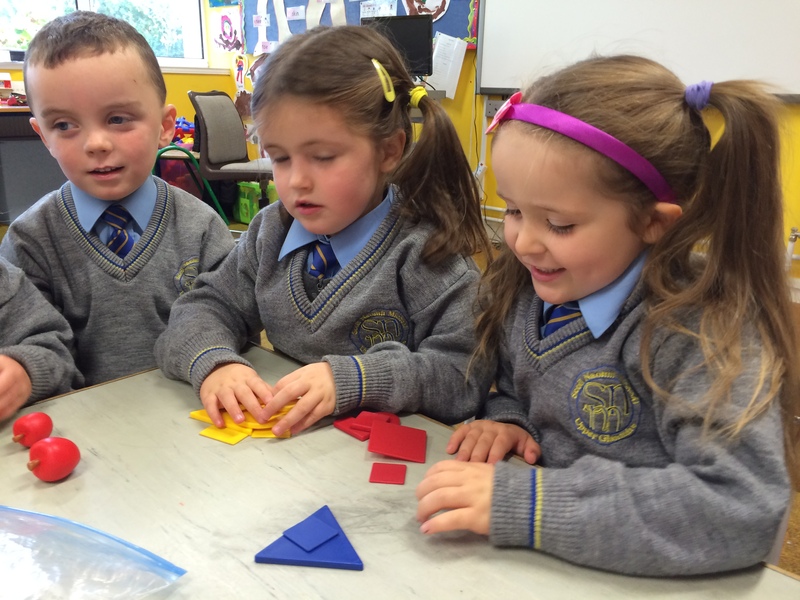 Our Junior Infants are already very busy in the area of Mathematics. 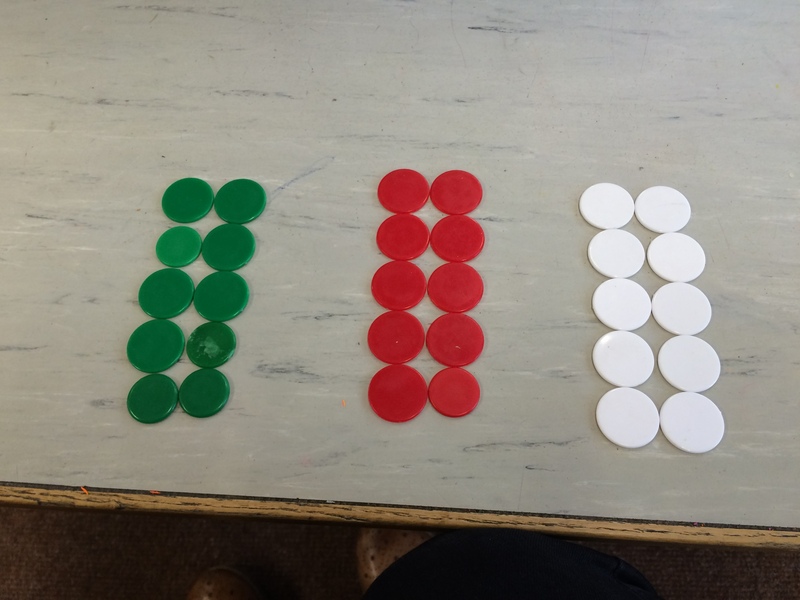 We are talking a lot about things that are the same and things that are different. 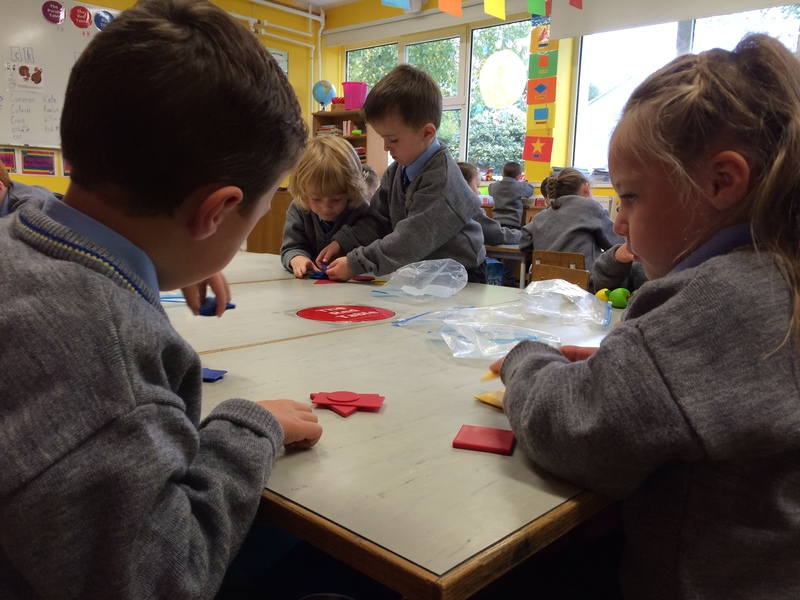 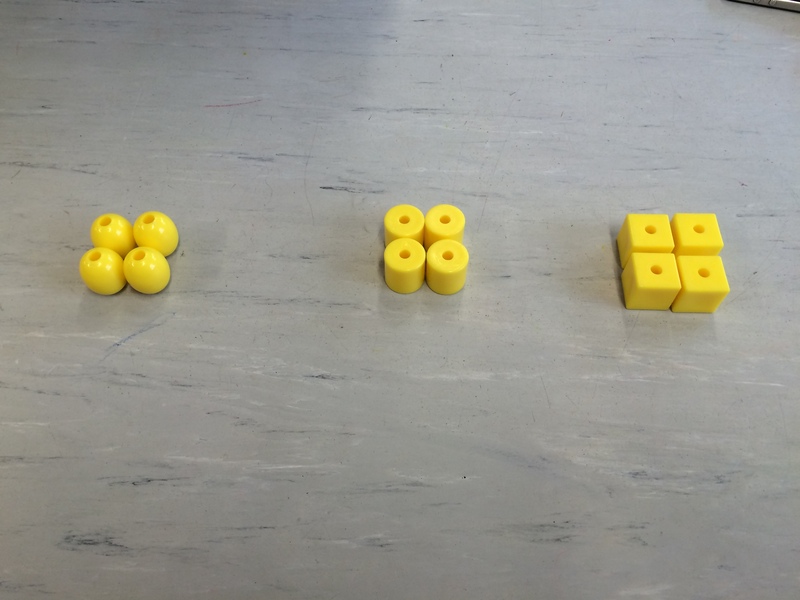 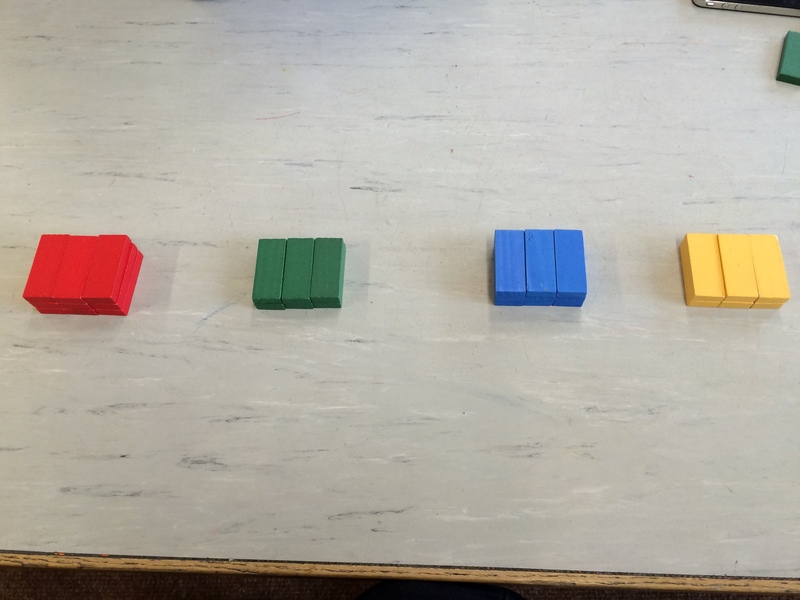 The children can match pairs of identical objects when working with concrete materials at their tables and also on the interactive whiteboard and in their workbooks. 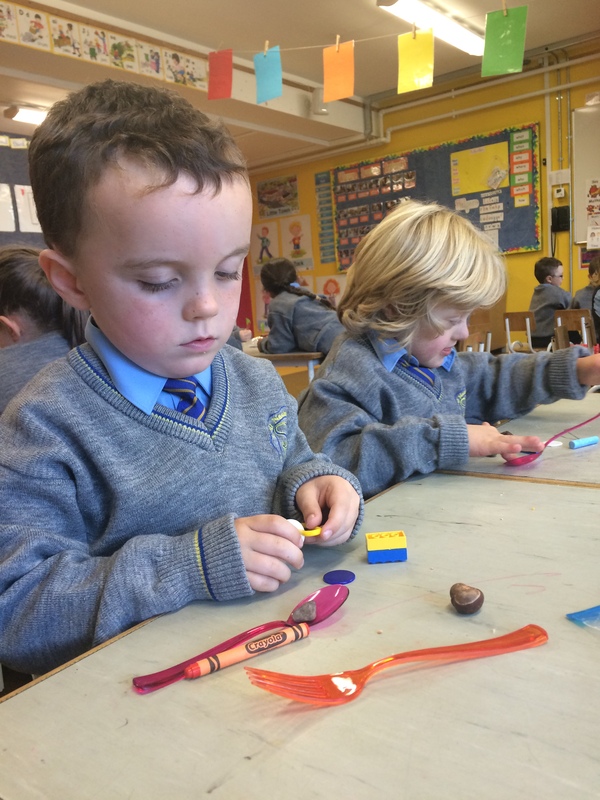 The Junior Infants have also been working with collections of objects and very quickly went from playing with them to sorting them. 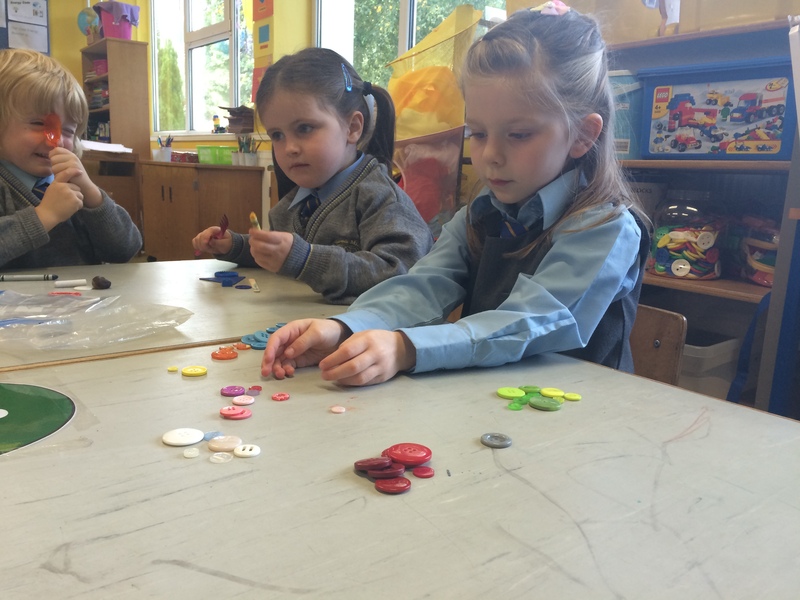 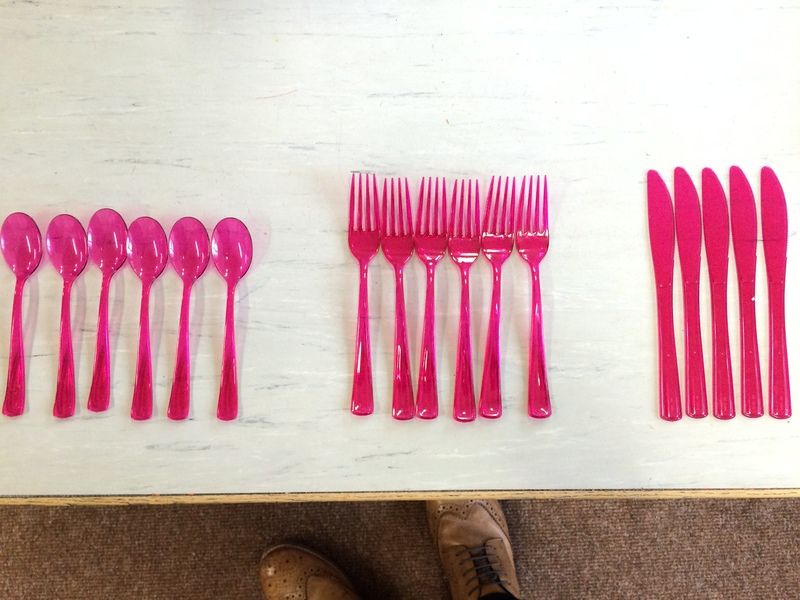 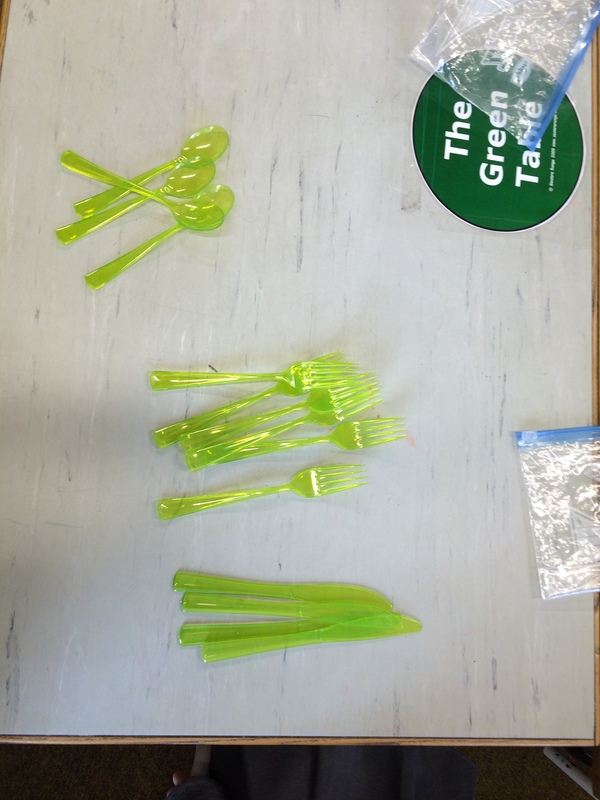 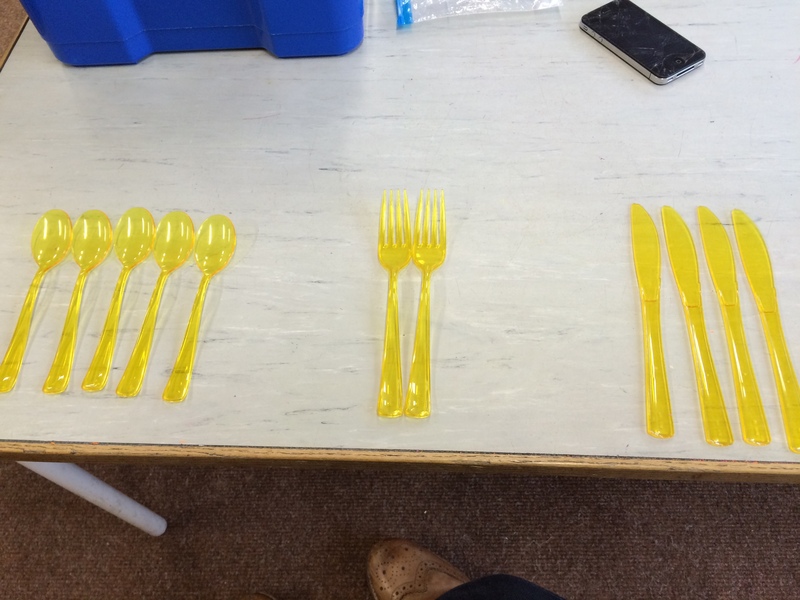 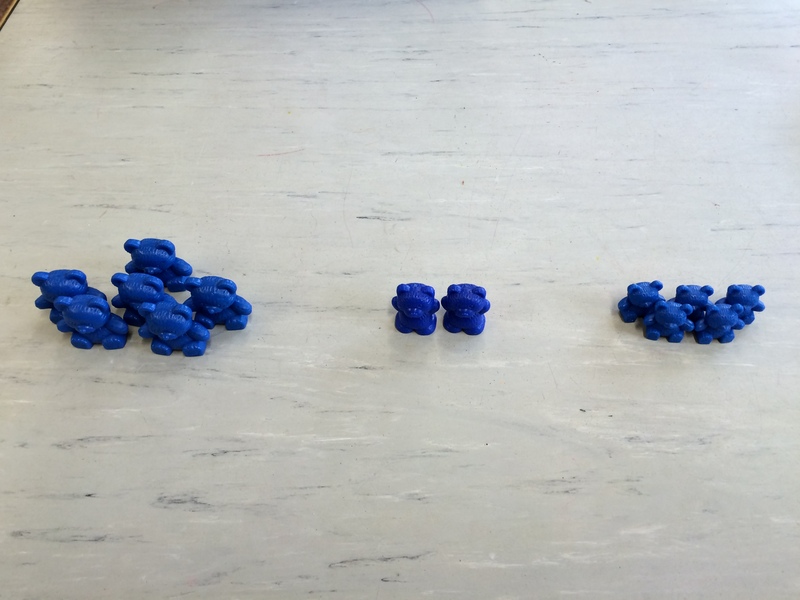 The children have learned that they can sort objects based on colour, size or shape. 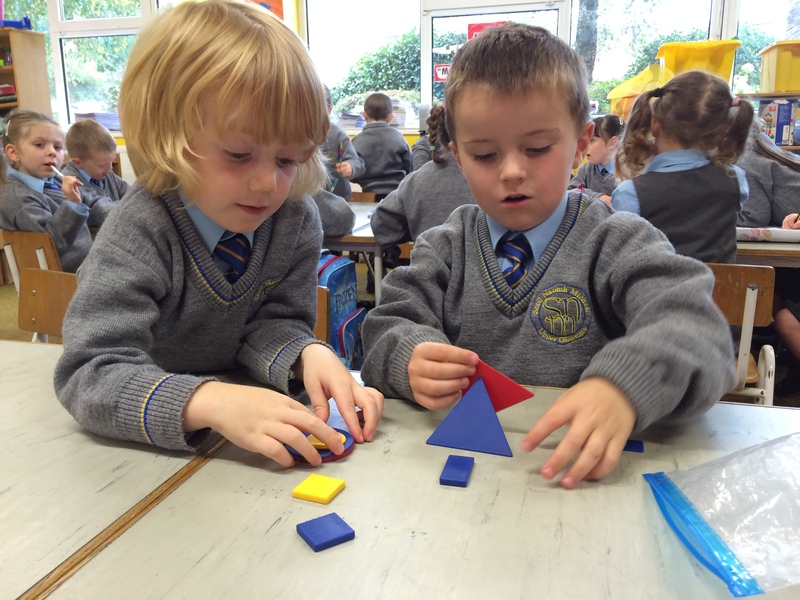 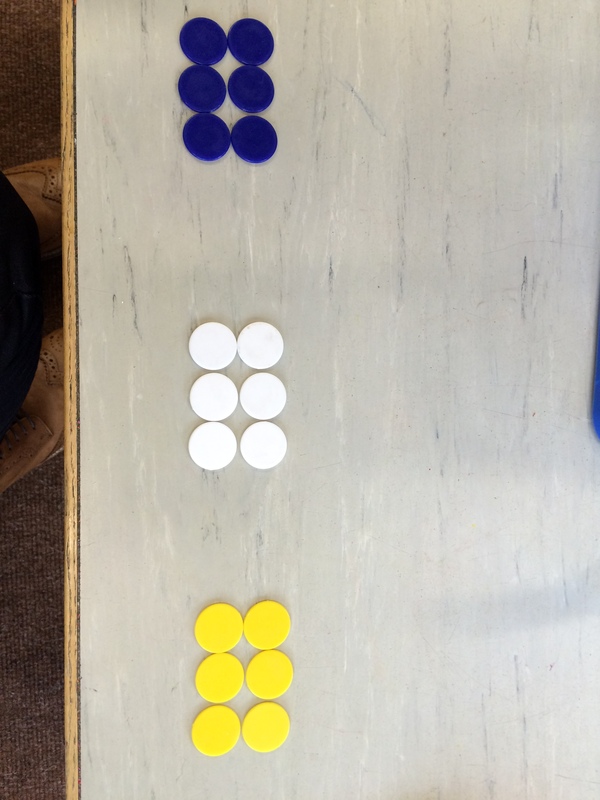 All of these Early Mathematical Activities develop the skills and concepts needed for thinking mathematically. 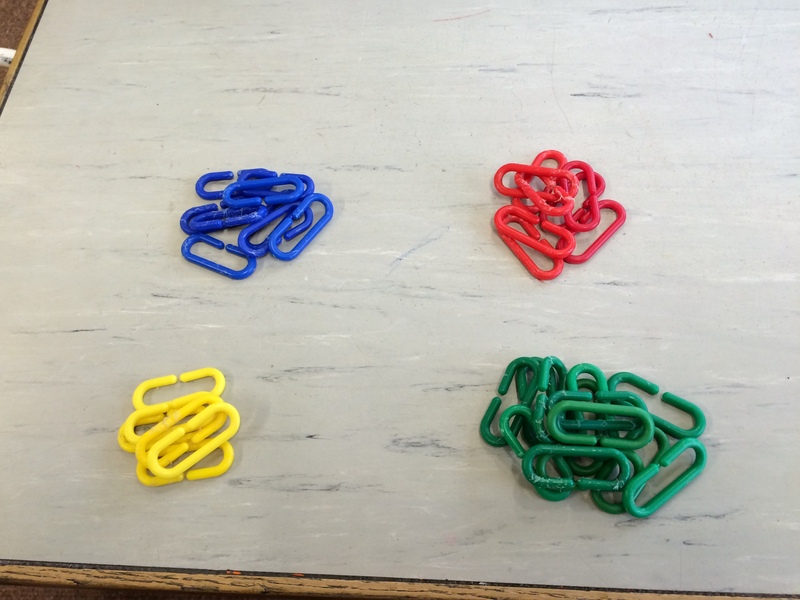 See some pictures of this work below.